 Based in Bury st Edmunds, enables us to cover all other towns and villages in Suffolk and beyond. We cover Stowmarket, Ipswich, Newmarket, Cambridge, Thetford, Mildenhall, Red lodge, Brandon, Diss, Eye. 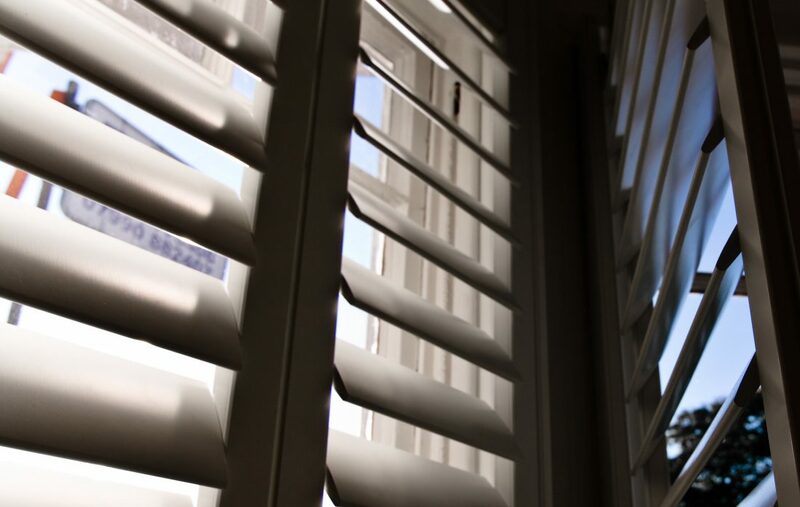 We have customers in Hertfordshire, London & Sussex, proving we will go the distance to provide our customers with a combination of great products, competitive quotes and Excellent customer service.